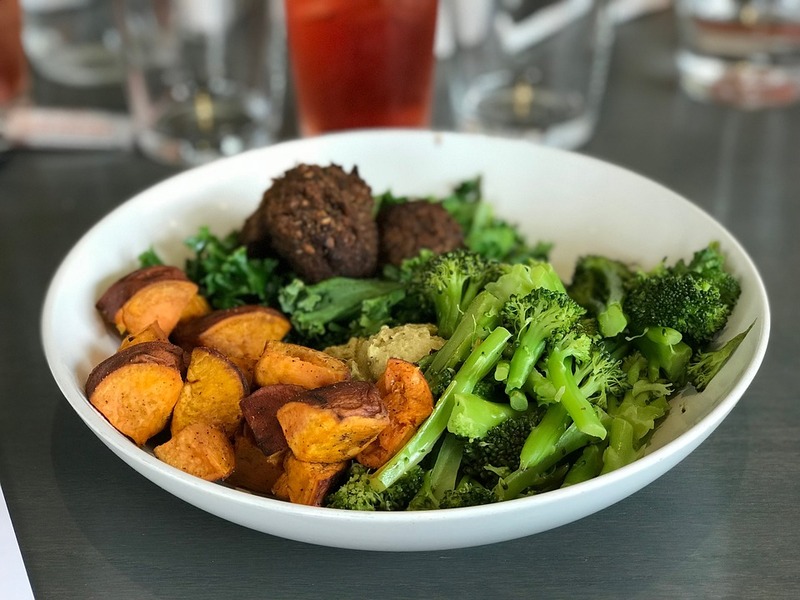 CONNECT.EMPOWER.STRENGTHEN is a journal to chart a path to a healthier you! 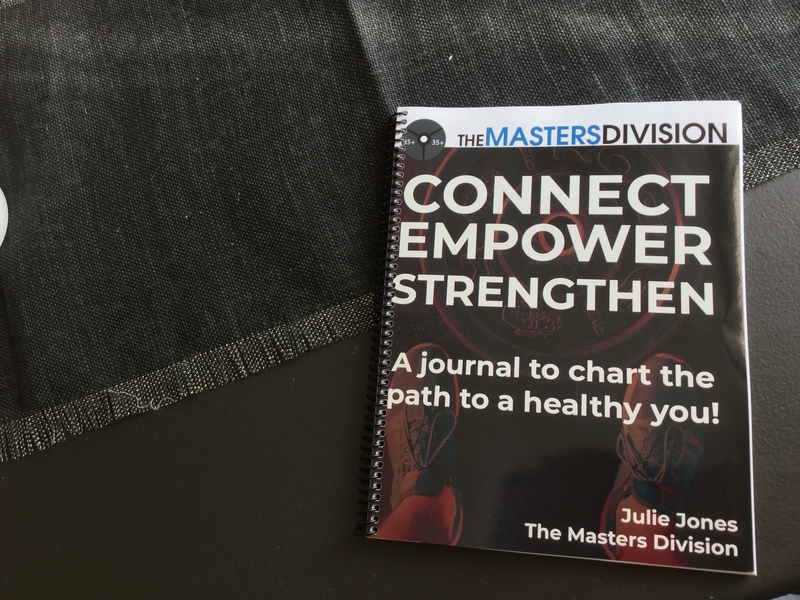 This journal helps you discover a better way to achieve the life you want by connecting movement, nutrition, and rest. Hello Friend. Nice to meet you. My name is Julie Jones and I help people 35 and older to show up for themselves with a strong body and mind. 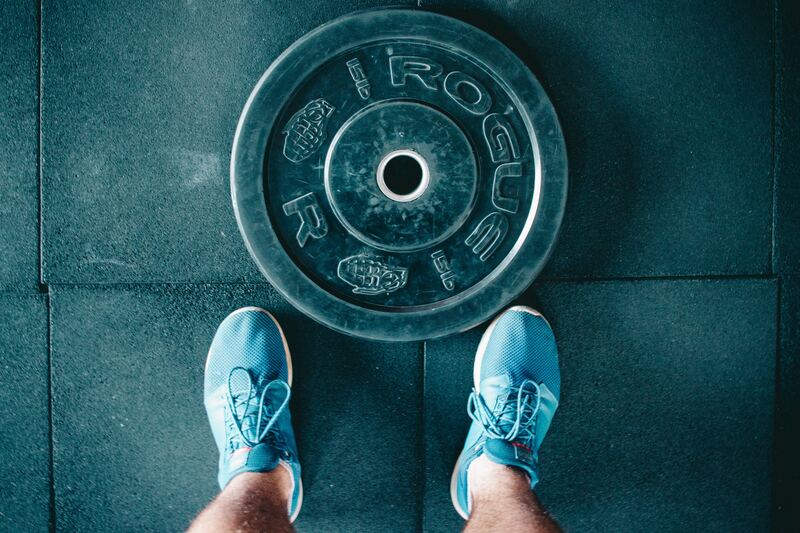 I challenge people to take one actionable step each day to move forward with their health and fitness in a way that helps them be successful in the future. Every year since 2015, I have done the @crossfit open. In fact I started CrossFit during the 2015 Open. I had no idea what it was, but I just knew that it was a time for our community to get together and support each other during the workouts. So with so much information out there about diets and nutrition, it can be a challenge to know what to do. 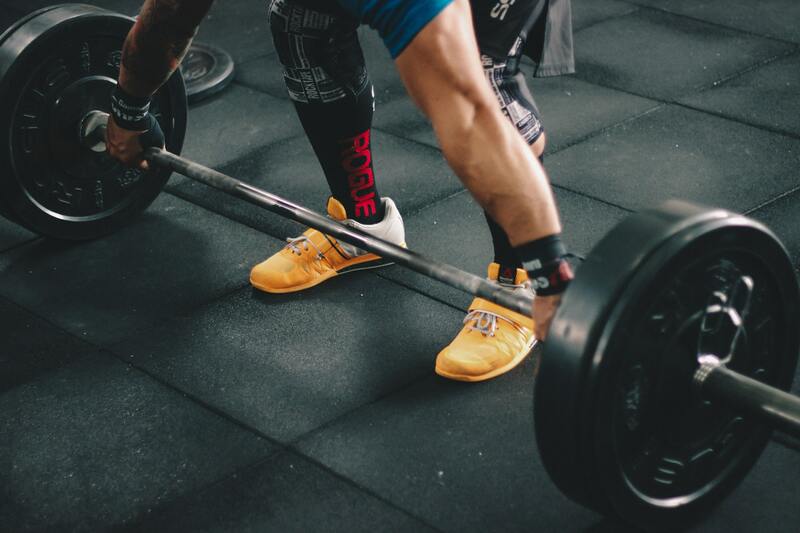 If you have fitness performance goals, weight loss goals or just general health goals, there are plenty of books, websites, and podcasts that will tell you what to do. Let’s put the brakes on claiming “lack of motivation” as our go-to whenever we don’t meet our own expectations. 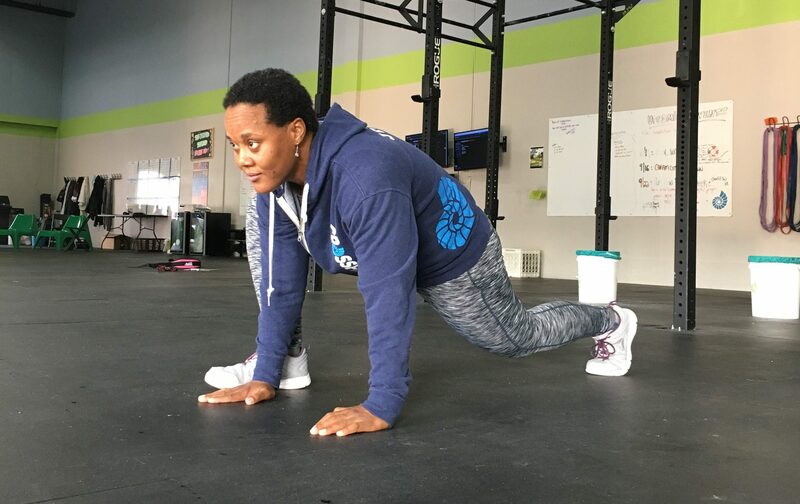 THE MASTERS DIVISION is dedicated to assisting people ages 35 and older to achieve optimal health through functional fitness training and education that will improve everyday activities that typically become challenging as people age. We offer practical advice to improve lives by fostering healthy living habits driven by knowledge and positive reinforcement. Fitness is the goal. When we are fit, we put our health and wellness to work in every day situations.